Today is the day! 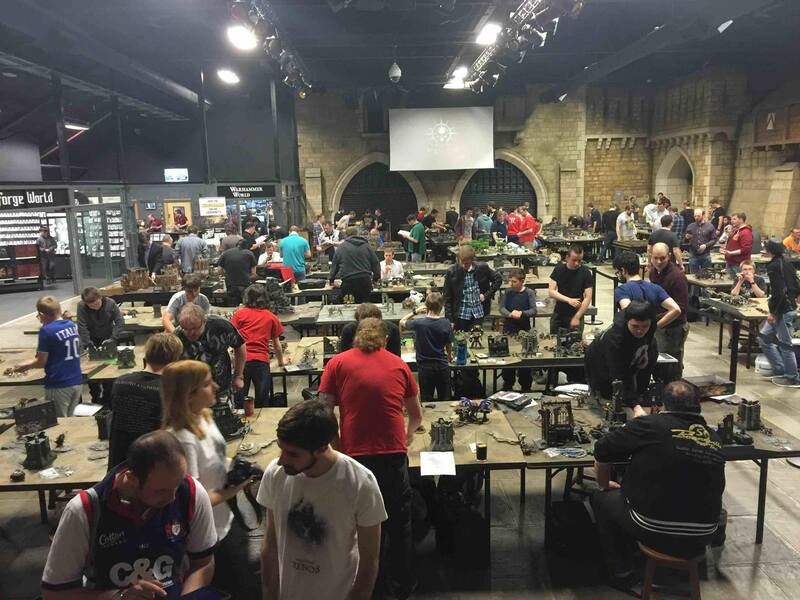 Eisenhorn: XENOS has officially launched! You can purchase the PC version on Steam and the iOS version off the App Store (links below). We have a special promotion going on until August 16th. Take advantage of it while you can! We hope you enjoy it! To buy on Steam, click here. To buy on the App Store, click here. 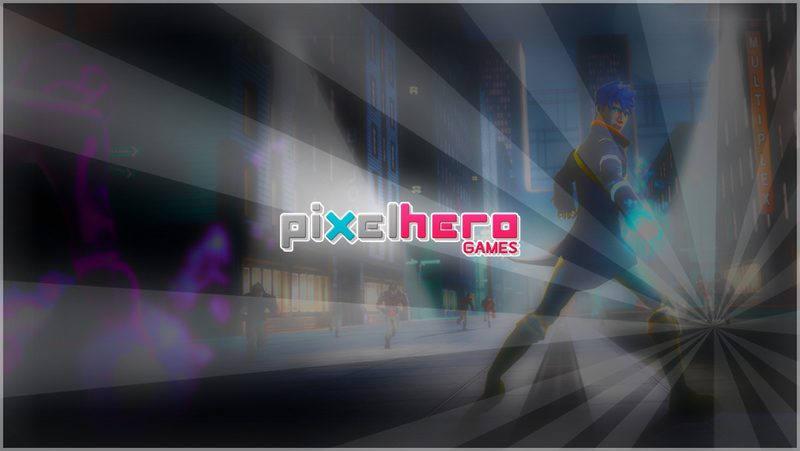 – Fully 3D exploration using agility, tech scanners, and psychic powers. – A party system where the player can choose which characters to accompany them on missions. 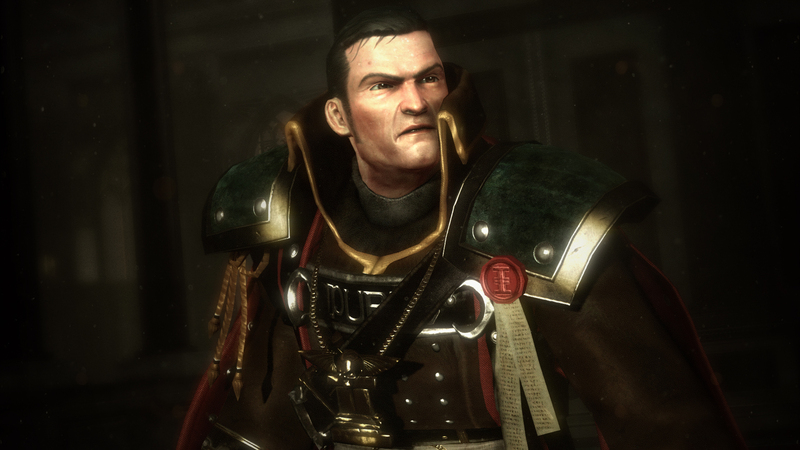 Different characters will enhance varying aspects of Eisenhorn’s skills. – Unlock and utilise the Imperium’s most iconic weaponry. – Fully voiced acted, with Mark Strong providing the voice for Eisenhorn. DELUXE EDITION – The ultimate package! Pocket Gamer gives Eisenhorn: XENOS a 9/10! 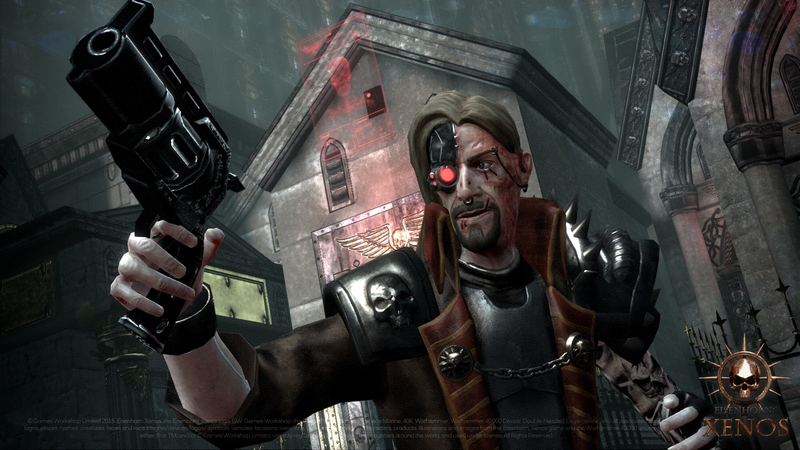 It’s Official: Eisenhorn: Xenos is Now also Available on Android! Eisenhorn: XENOS becomes Comic book! Warhammer-Adventure Eisenhorn: Xenos kommt am 19. Mai – PIXELBURG on Eisenhorn: XENOS – Latest Teaser Trailer & P.C. Release date set! Nikita on Eisenhorn: XENOS Gameplay Teaser Trailer Released! Cédric on Eisenhorn: XENOS Gameplay Teaser Trailer Released! Eisenhorn: Xenos © Copyright Games Workshop Limited 2016. 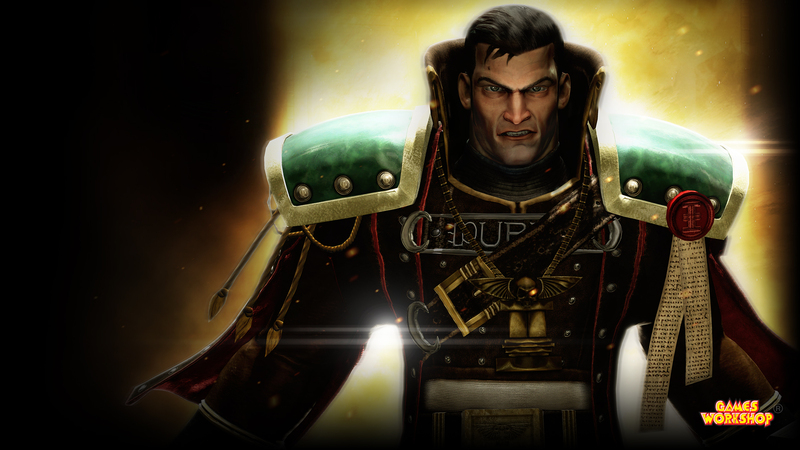 Eisenhorn: Xenos, the Eisenhorn: Xenos logo, GW, Games Workshop, Space Marine, 40K, Warhammer, Warhammer 40,000, 40,000, the ‘Aquila’ Double-headed Eagle logo, and all associated logos, illustrations, images, names, creatures, races, vehicles, locations, weapons, characters, and the distinctive likeness thereof, are either ® or TM, and/or © Games Workshop Limited, variably registered around the world, and used under licence.